Wal-Mart wants to open four stores in D.C., but not unless they open a fifth in Mayor Vincent Gray's ward. At a real estate convention in Las Vegas Monday, Gray told Wal-Mart officials he'd block the opening of the four stores unless Wal-Mart agrees to a fifth in Skyland Shopping Center, The Washington Post reported. 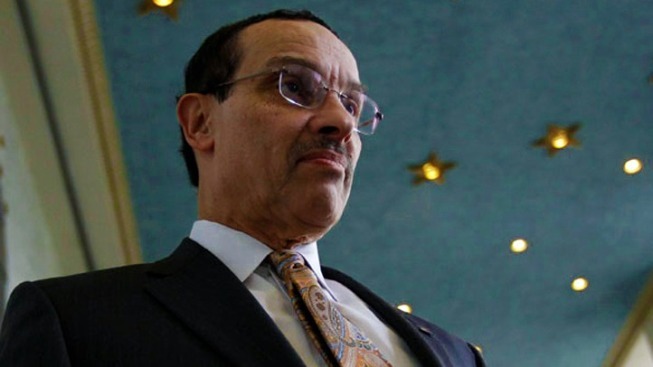 In the meeting, held with Deputy Mayor Victor Hoskins and five members of the D.C. Council at an annual convention of the International Council of Shopping Centers, Gray said he made clear that he will not support the chain’s efforts to open anywhere in the city without anchoring a redevelopment of Skyland, an aging retail complex at the intersection of Good Hope Road and Alabama and Naylor avenues in the Southeast neighborhood of Good Hope. “You have a choice, you can do five stores or you can do no stores,” Gray reportedly told officials. Wal-Mart has been seeking feedback on its four proposed D.C. sites: Georgia Avenue NW, New Jersey NW, New York Avenue NE and East Capitol Street. Wal-Mart does not require major zoning changes or subsidies to open any of its first four stores, but two are on publicly owned land, giving the city a measure of control. Gray indicated he would be willing to go so far as to nix the company’s requests for building permits on privately owned sites, even for neighborhoods where residents favored Wal-Mart’s opening. Wal-Mart spokesman Steven Restivo said the Skyland location is one of several sites the chain is considering, The Post reported.